CHNC Series grinders provide large grinding capacity with width capability up to 80″. 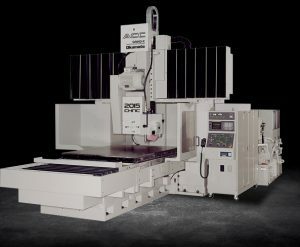 Their robust design and construction assures long-term precision and dependability when processing large components. Versatile grinding cycles boost productivity. Heavy-Duty double column design and construction. Fully automatic versatile grinding and dressing cycles.